We first heard about this incident on the SkyTruth Alerts System this morning, where a vessel ran into an inactive well-head in marshes near Port Sulphur, Louisiana. And now we’ve got a better understanding of exactly what damage was caused by this allision. 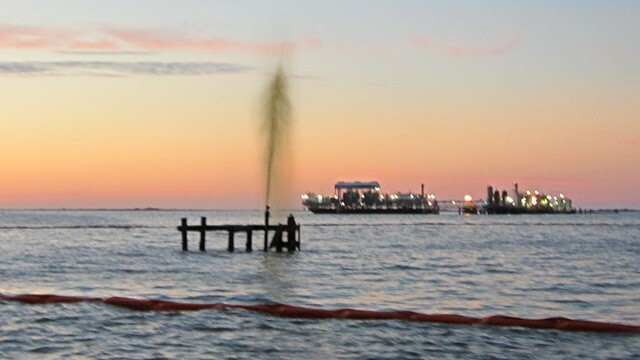 ABC news reported that this incident happened at 8:00 p.m. Tuesday evening and that the Coast Guard has contracted a clean up company to remove the substance, reported to be oily-water, from the marshland. For more details about this and other incidents of this type, check out the SkyTruth blog.